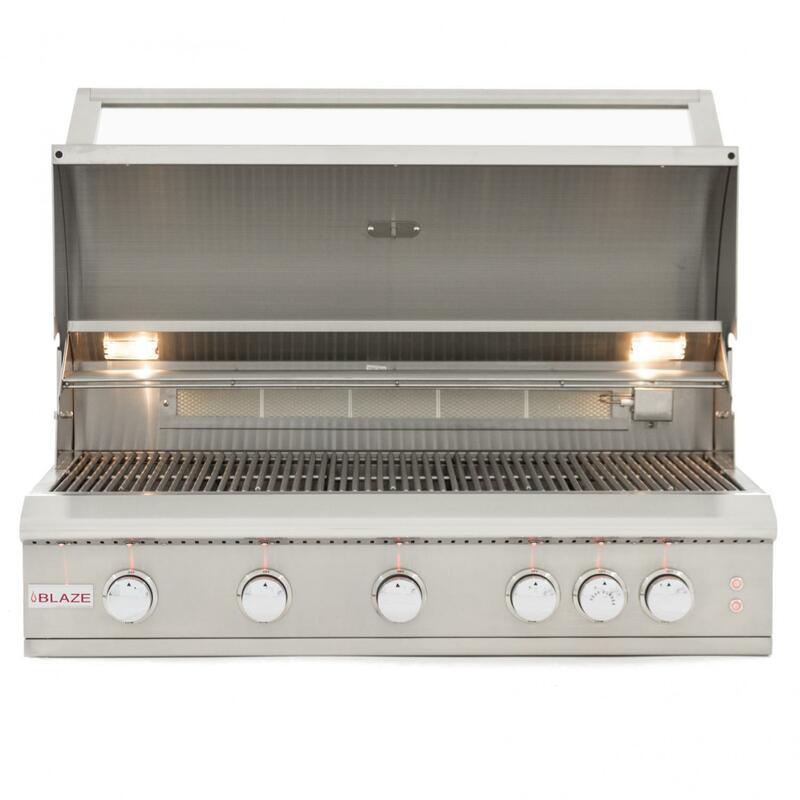 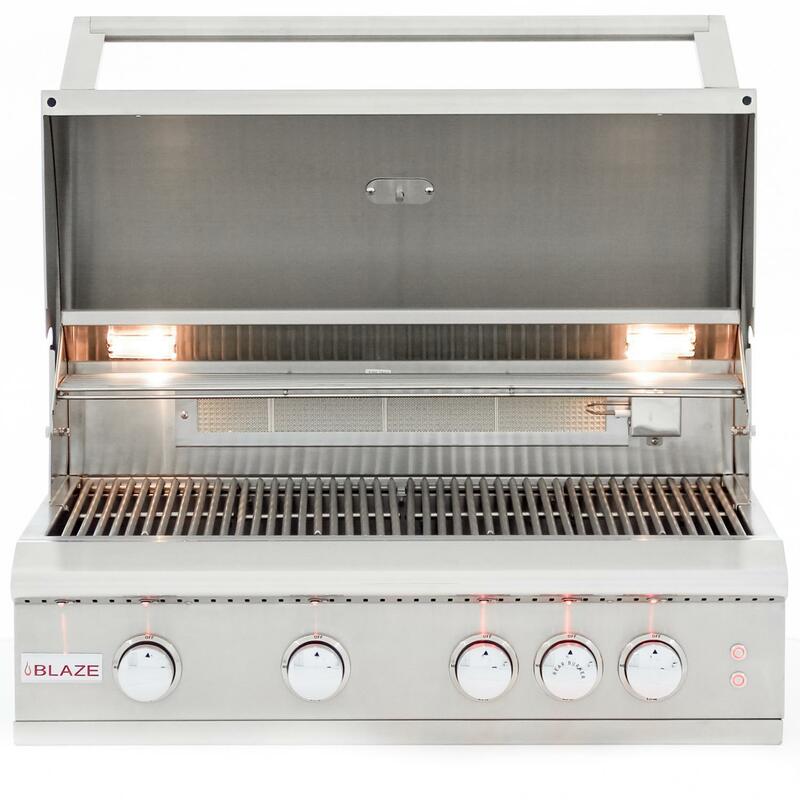 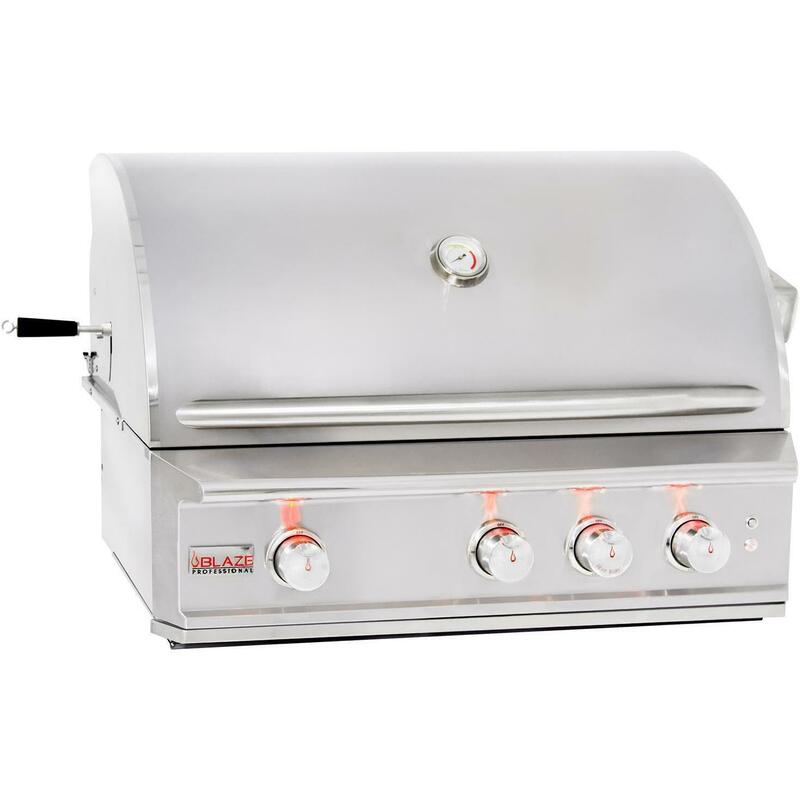 Product Description: Blaze Limited Edition 40-Inch 5-Burner Built-In Propane Gas Grill With Rear Infrared Burner - ALM-5BRN-LP-R.
With its stylish appearance, quality craftsmanship and high performance, the Blaze Limited Edition delivers an exceptional outdoor cooking experience. 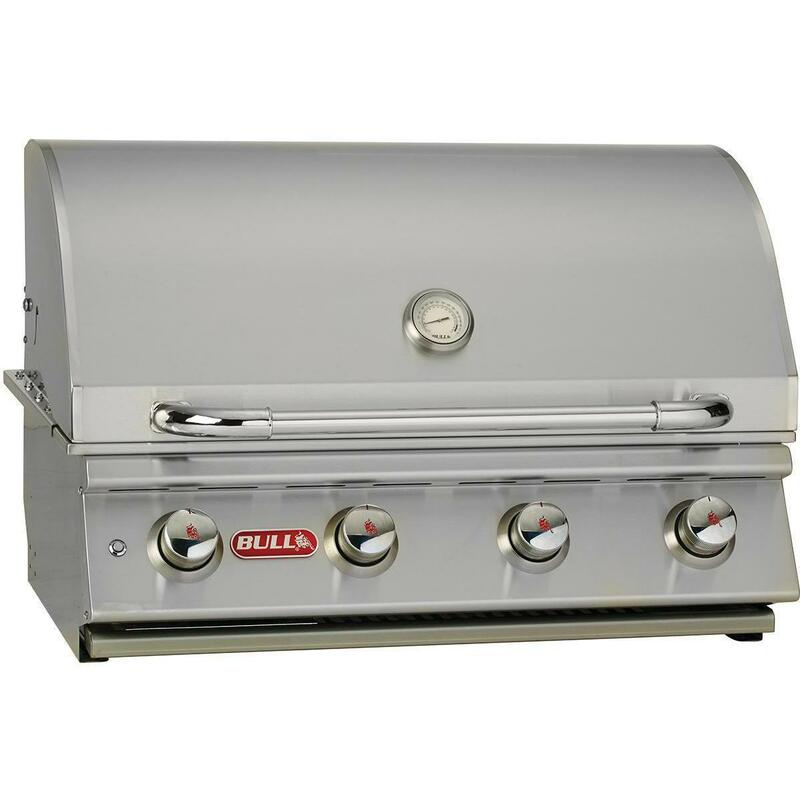 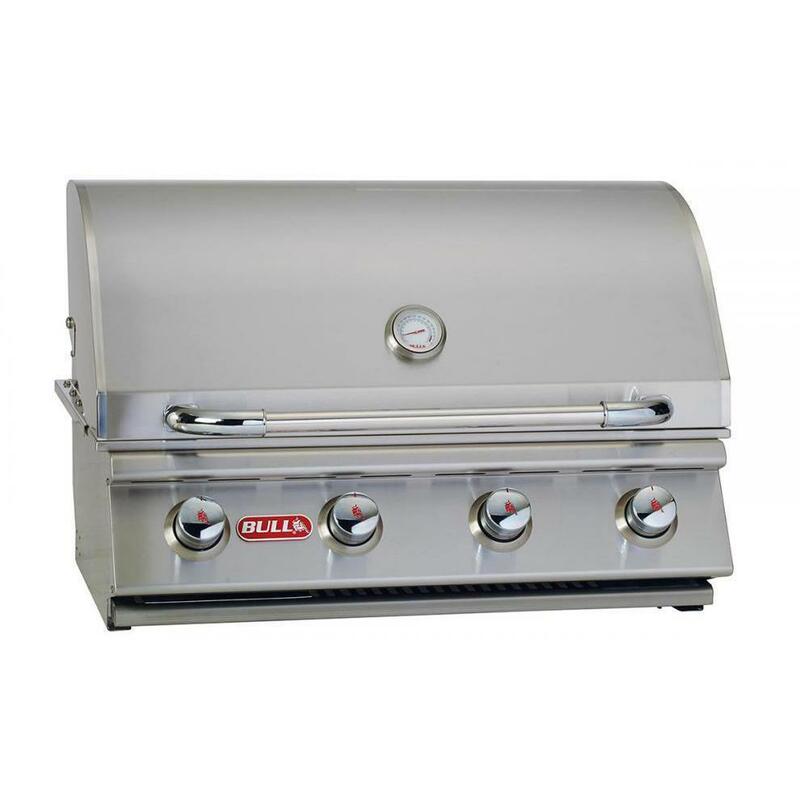 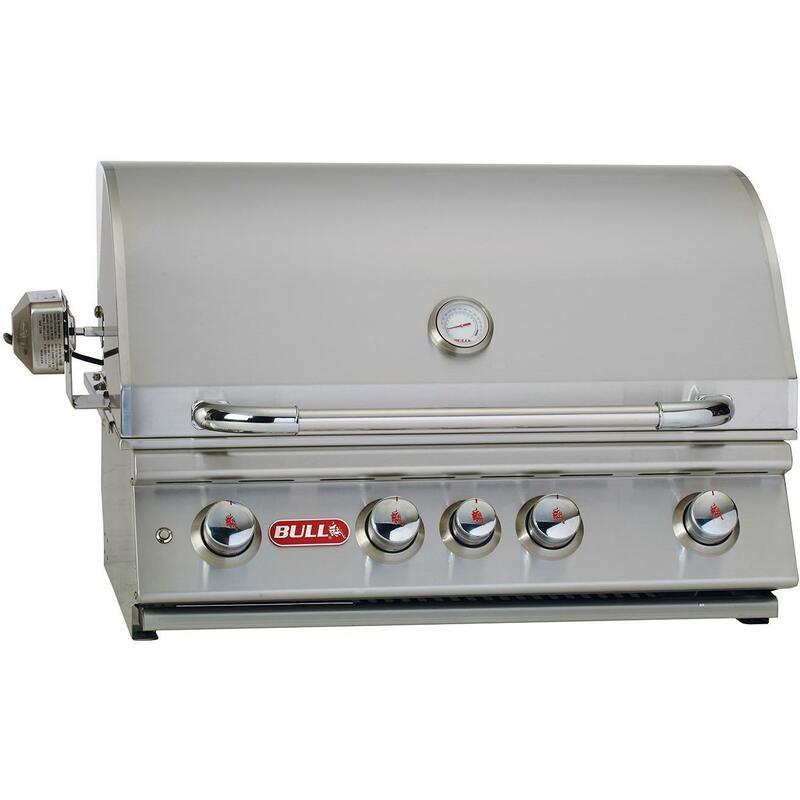 This 40-inch built-in gas grill comes with five (5) commercial quality 304 cast stainless steel burners that each deliver an impressive 14,000 BTUs of cooking power, for a total of 70,000 BTUs on the cooking surface. 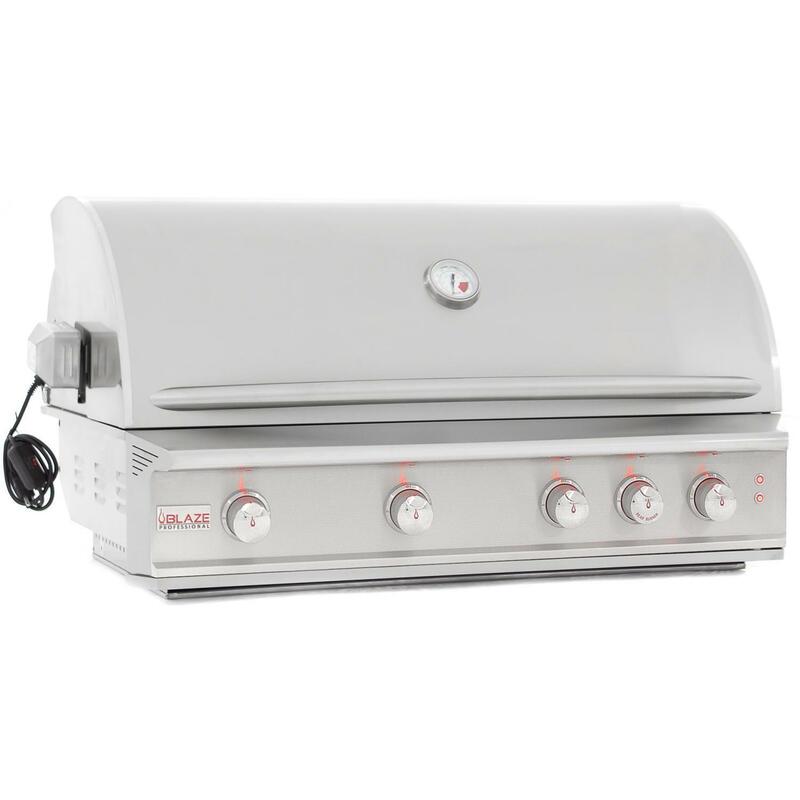 The 10,000 BTU infrared rear burner works great with the optional rotisserie kit for grilling versatility. 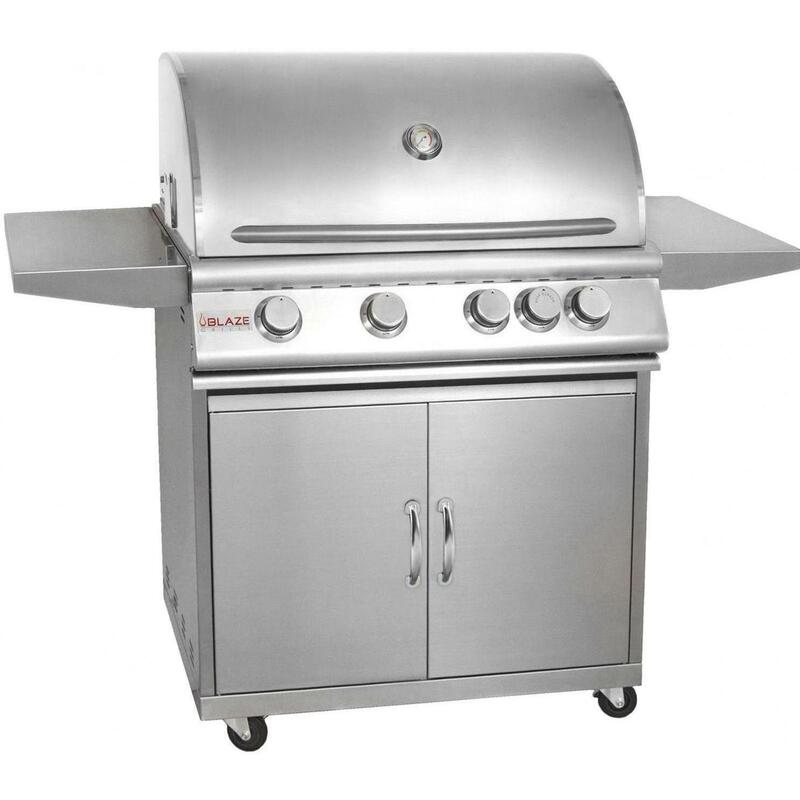 The patent-pending triangle-shaped stainless steel cooking rods create beautiful sear marks on the spacious 915 square inches of cooking space. 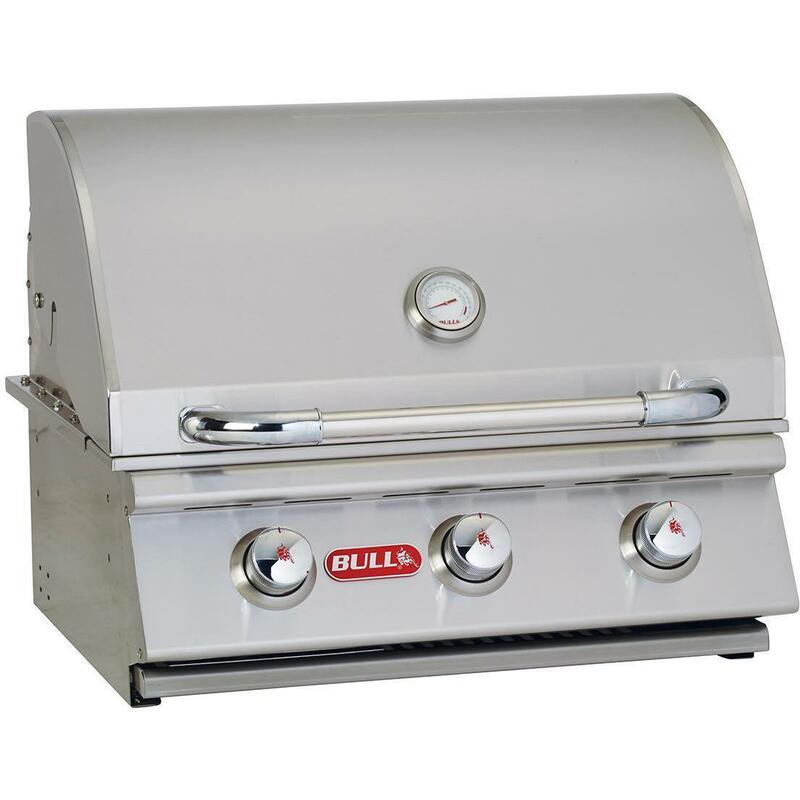 Push and turn flame-thrower primary ignition, backup flash tube secondary ignition and crosstubes ensure a steady, reliable flame with every start. 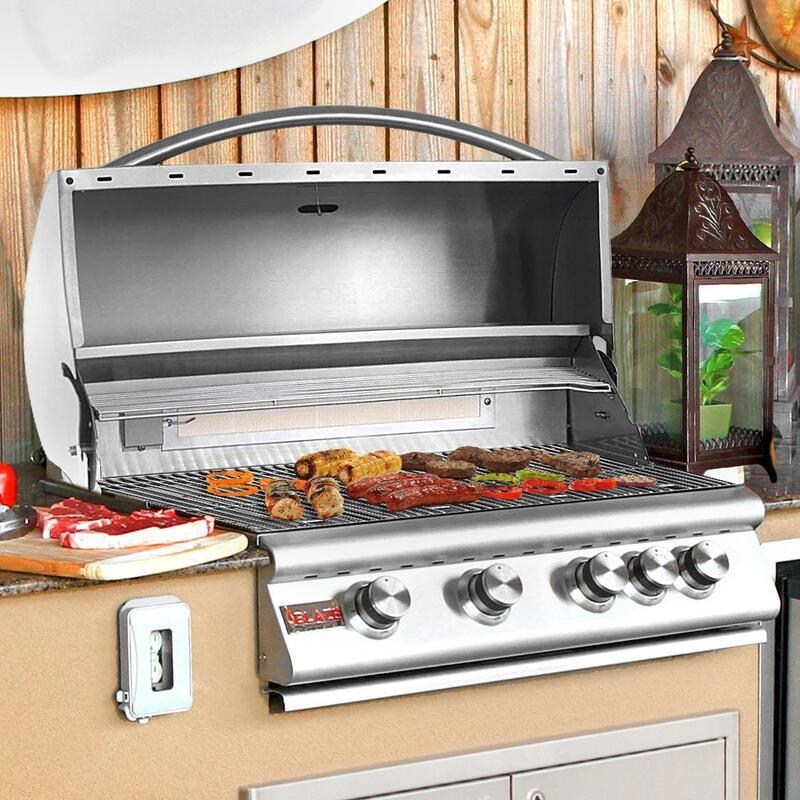 The removable warming rack is an ideal place to keep bread and other food heated while you grill. 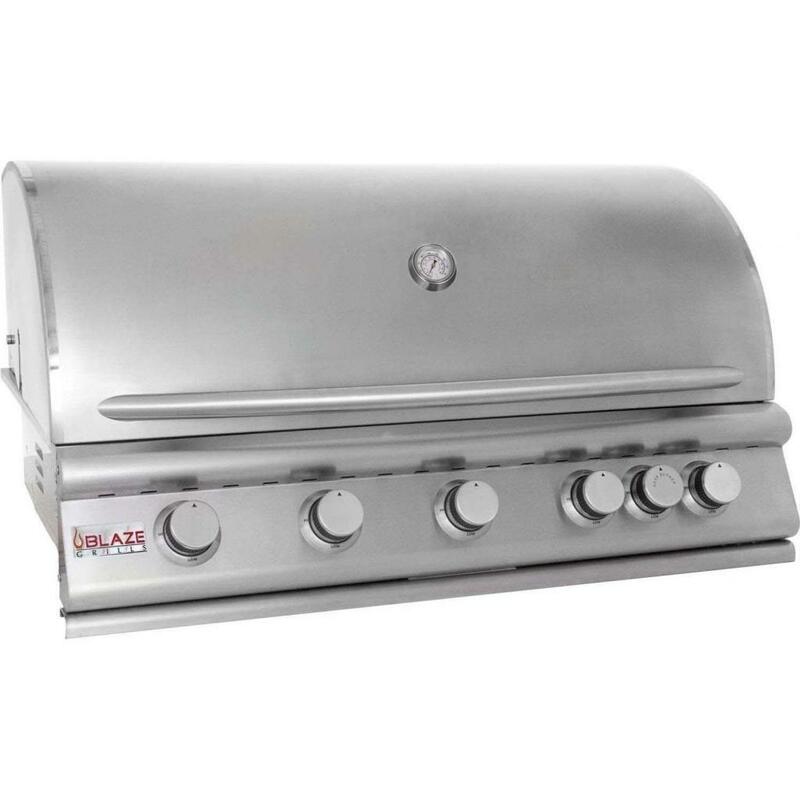 The stainless steel heat zone separators allow for different cooking zones across the grilling surface. 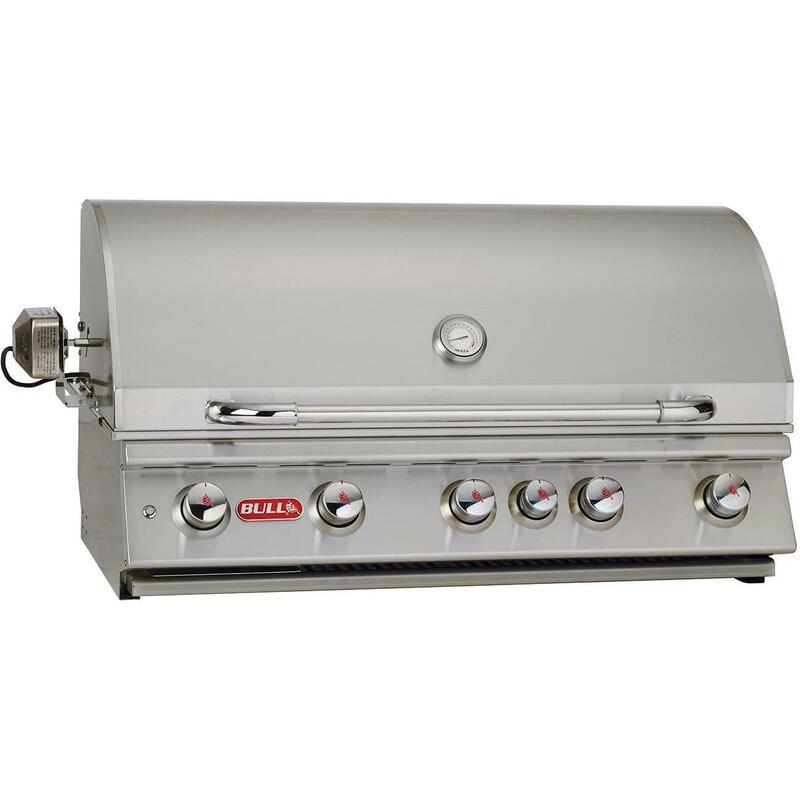 This adds to your grilling experience, creating separate zones that can be used for different styles of cooking. 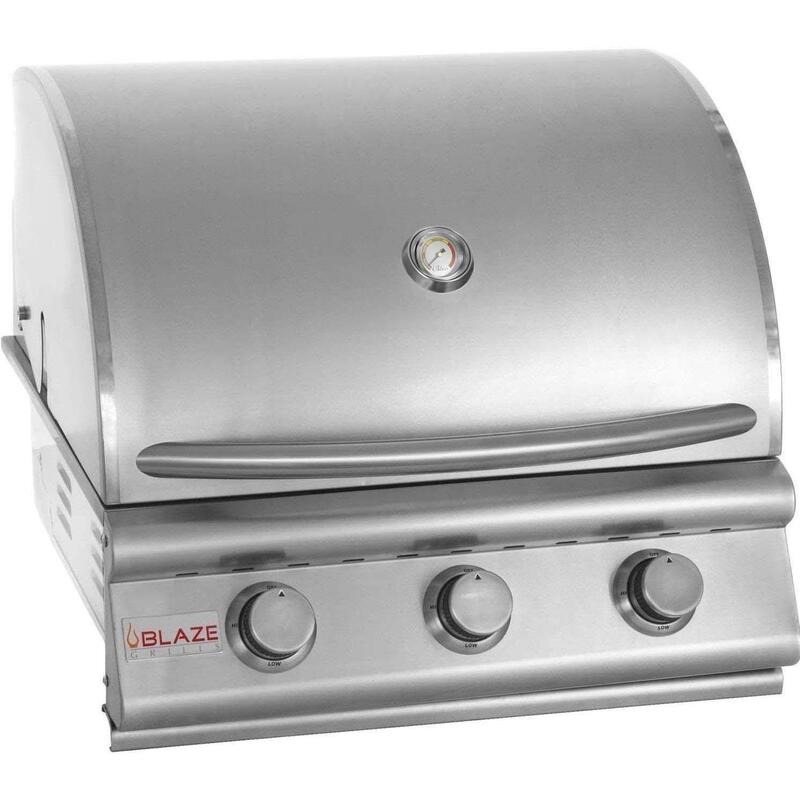 The flame stabilizing grid minimizes flare-ups while you enjoy your Blaze grill and the full-width drip tray makes clean up a breeze. 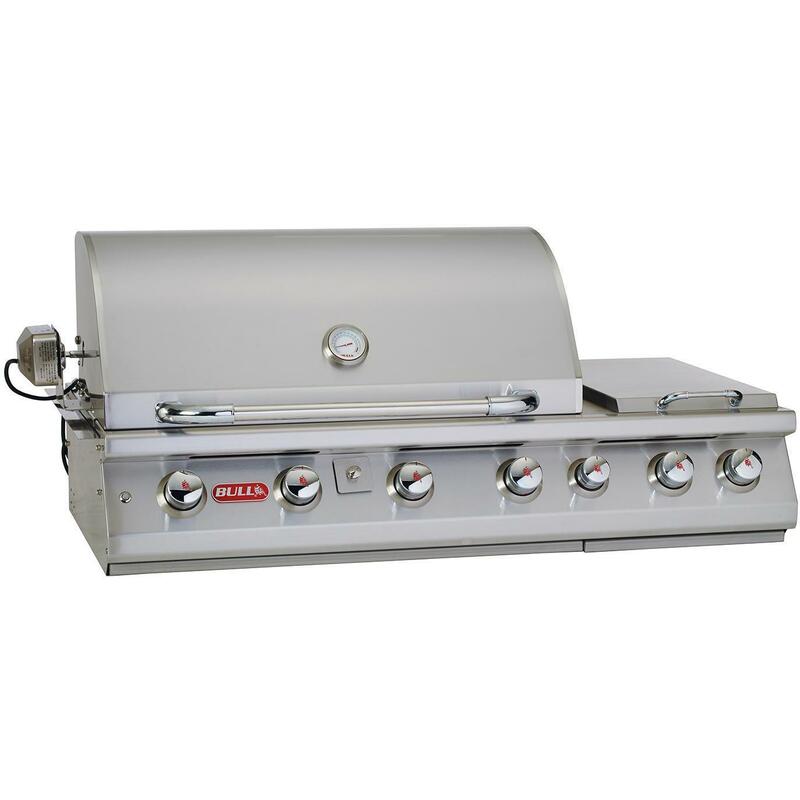 Internal grill lights along with the signature red LED knob illumination system help you grill and entertain at night. 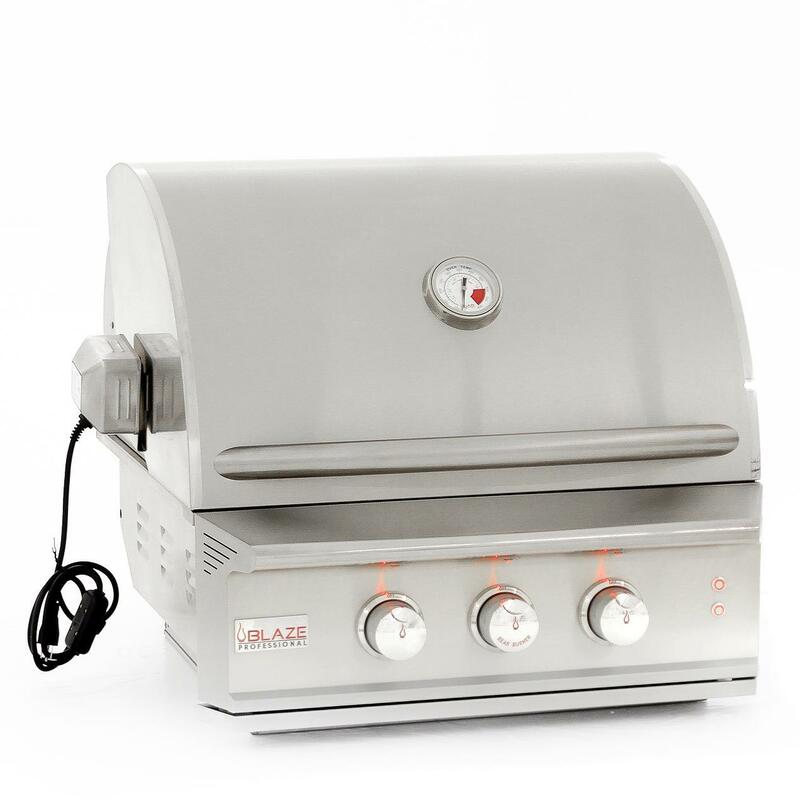 The stainless steel grill hood features a sleek look and is double-lined to protect the outer layer from heat discoloration, keeping your Blaze grill looking shiny and new!